Kuala Lumpur, Malaysia – Tarpon Platform Systems Malaysia Sdn Bhd today announced the “Grand Opening” of our 5250 sq foot office in Petaling Jaya. 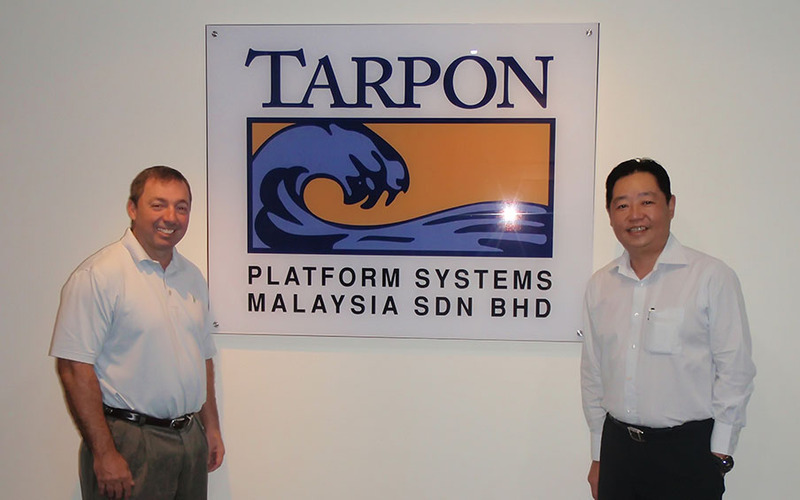 “Today marks a milestone for Tarpon Platform Systems Malaysia Sdn Bhd, as we have officially opened our office space. We are proud of our accomplishments and are pleased by the reception of our client base in KL” said Toh Chee Seng Vice President of Marketing and Business Development. Tarpon Systems’ minimal field development structure has proven to be commercially attractive due to its low capital investment, early production availability, and single focal point coordination. Currently, there are over fifty-nine installations worldwide with plans to expand an offshore presence through our enhanced marketing strategies.